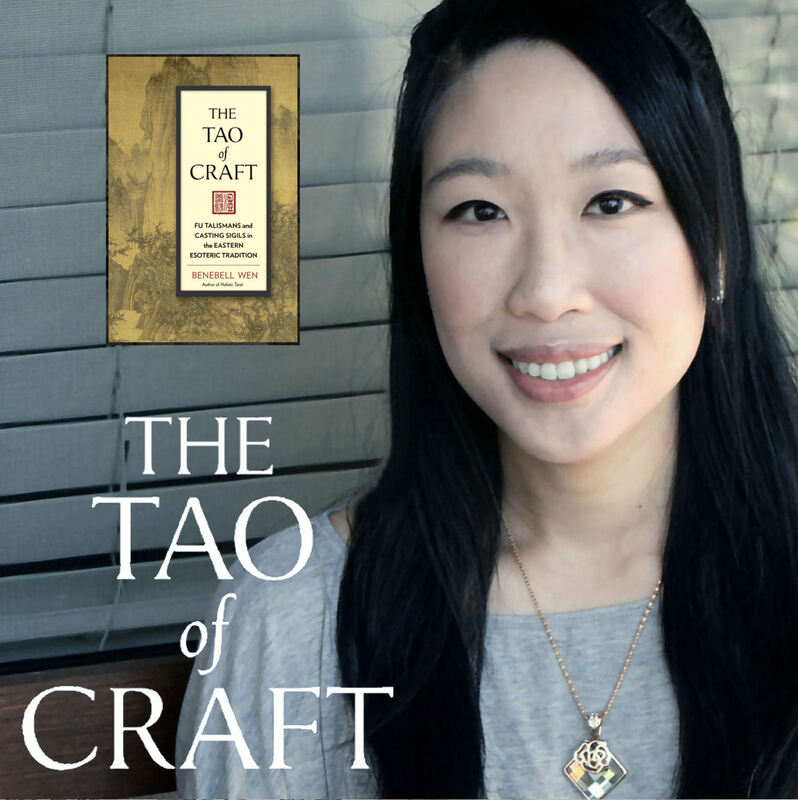 The Tao of Craft is about exploring the rich historic and cultural context of Chinese Taoist-based talisman crafting. May our histories teach us how to blend Old World magic into everyday modern life. 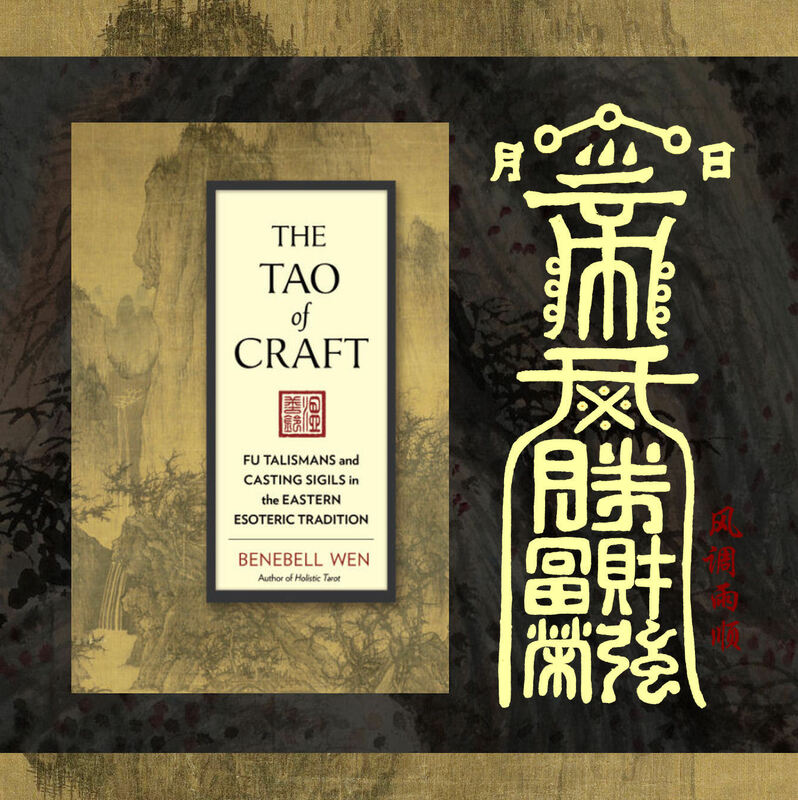 BERKELEY, California, September 27, 2016— Explore the rich history of Taoist ceremonial magicians and witchcraft as it dates back to the Neolithic shamans of China. Under the reign of the Yellow Emperor, the mythic imperial historian Cangjie was said to have invented writing around 2650 BC, inspired by the footprints of birds. Upon the discovery of writing, demons howled in fear, because through writing, humans could now connect with Heaven and send prayers to the Divine, wielding power over the netherworld. Fast forward to contemporary times, when those same writings of Neolithic shamans can be revived and used for the spiritual benefit of people today. 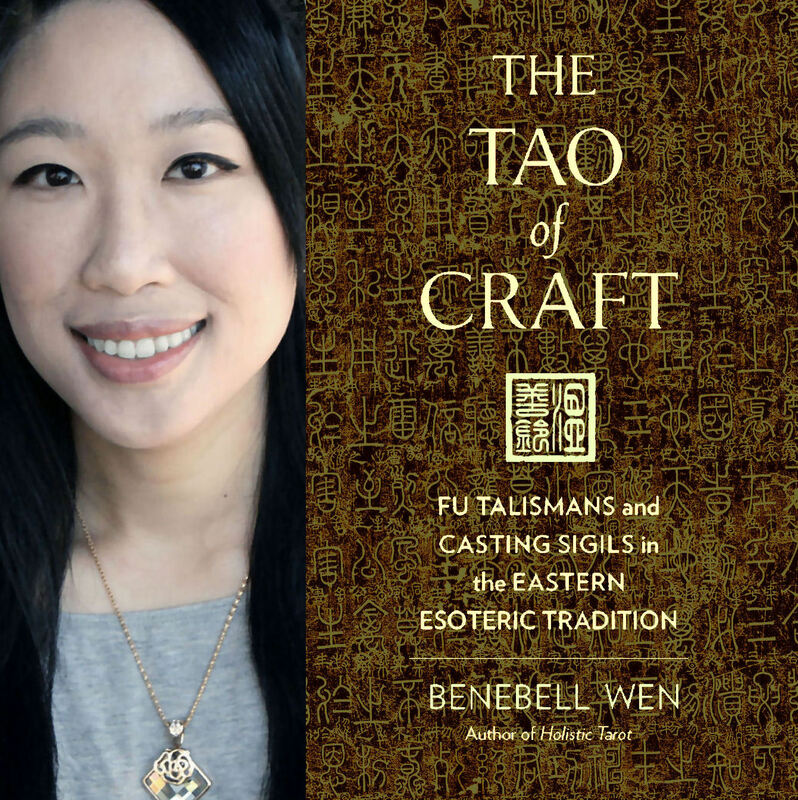 Learn about the art of crafting Fu talismans for personal empowerment, self-help, and spiritual connections. Supplement your pursuit of aspirations with divinely-invoked metaphysical forces. 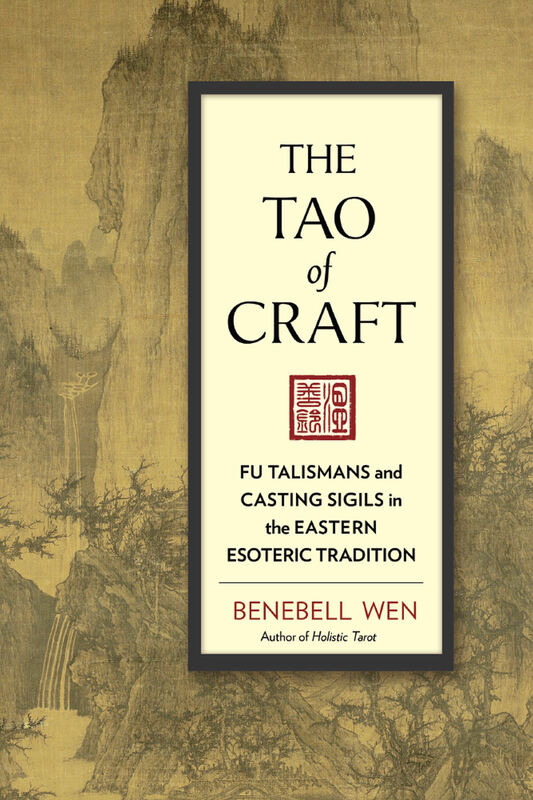 Through writing, or the earliest form of Fu talismans, prehistoric shamans, then alchemists of the Qin Dynasty, and later the priests and priestesses of the Jin developed a magical art of spell-crafting through sigils that facilitated communion between the physical world and the metaphysical. 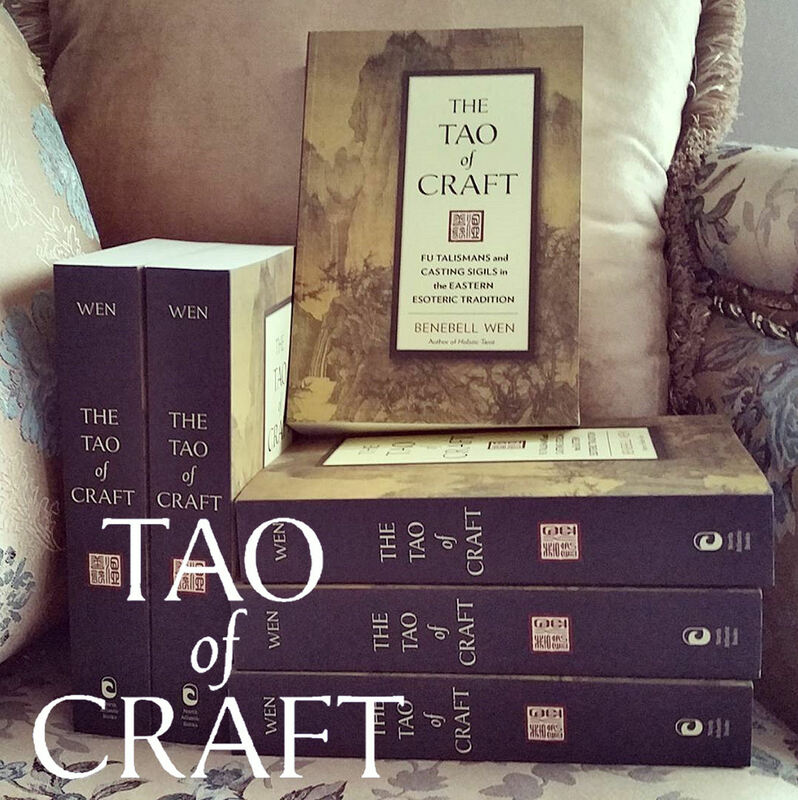 The Tao of Craft covers the development of Fu talismans as it was practiced among the varied Taoist lineages documented in history. 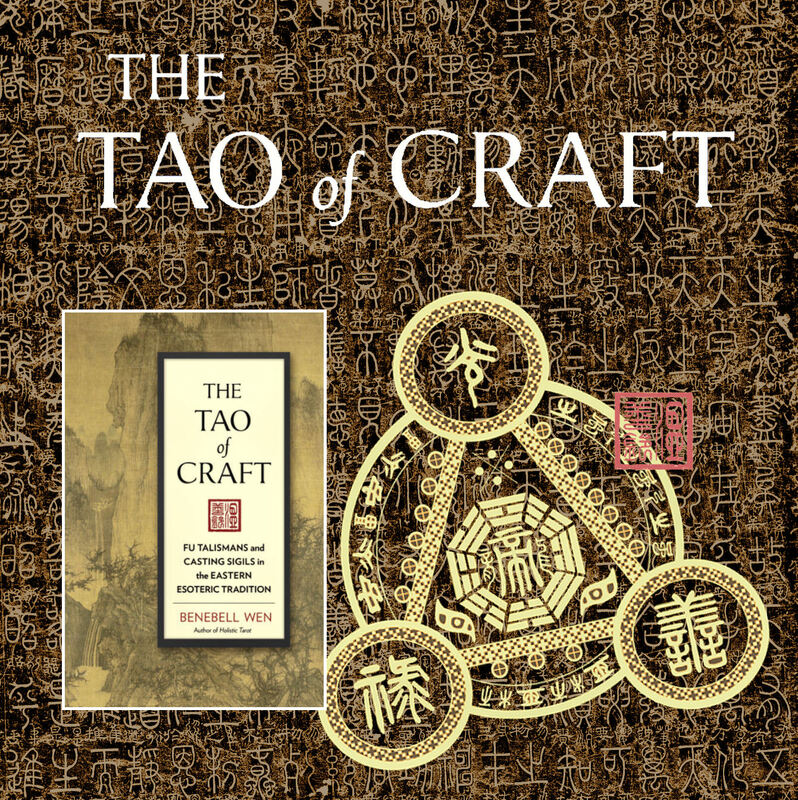 It then reveals how a modern-day practitioner can render such talismans for personal empowerment. Fu talismans are a form of metaphysical science that can be practiced outside of or even in conjunction with any religious faith or spiritual path because essentially, the Fu is a form of prayer. 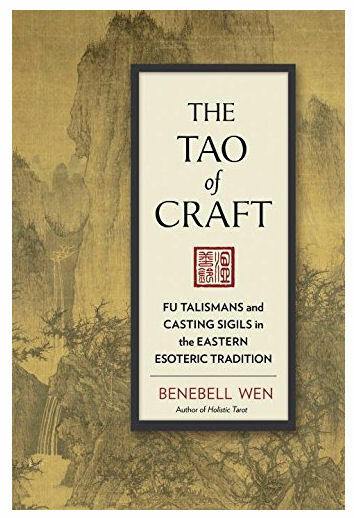 Pagans and practitioners of mystery traditions will find The Tao of Craft to be a fascinating read. 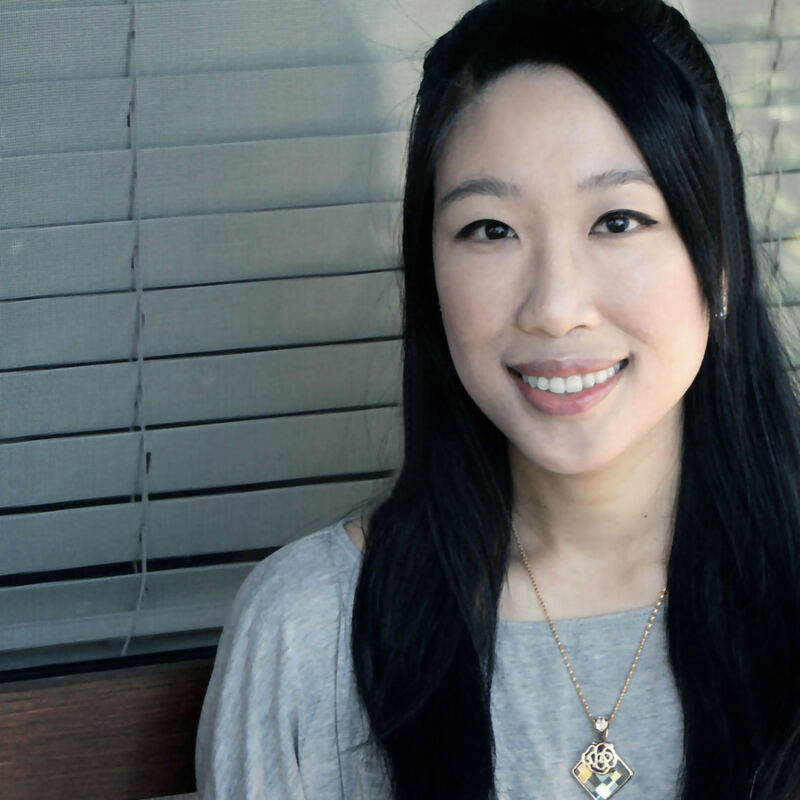 Benebell Wen, author of Holistic Tarot and the recipient of four book awards is a metaphysician who is also a corporate lawyer practicing in California and New York. She is of Taiwanese descent and currently lives in Northern California.